Ole Gunnar Solskjaer lost for the first time as Manchester United caretaker manager as Paris Saint-Germain ran out 2-0 winners in the Champions League last-16 first leg at Old Trafford, with Paul Pogba sent off late on. After a heated first half, the visitors were clinical with two quick-fire goals; first Presnel Kimpembe turned home at the far post from an Angel Di Maria corner (53), before Kylian Mbappe finished off from another Di Maria assist (60), giving United a huge task to overcome. 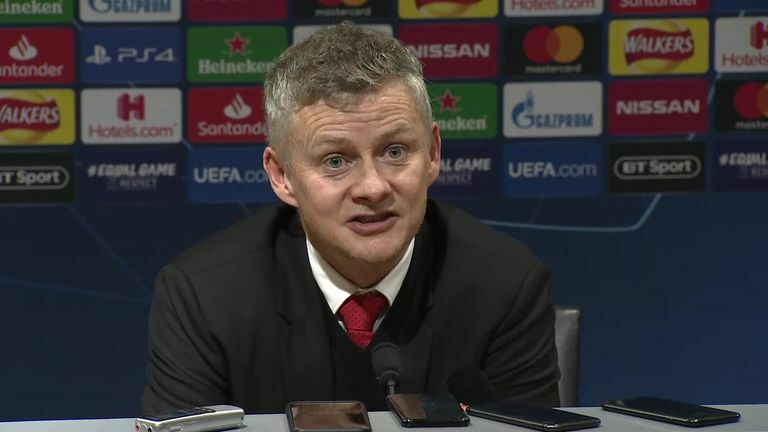 Solskjaer's plans were impacted when Jesse Lingard, just before half-time, and Anthony Martial, at the interval, were forced off with injuries, introducing on Juan Mata and Alexis Sanchez, while De Gea was at his best to turn away Mbappe's header moments before PSG's opener. United made five changes from their win over Fulham; back came Young, Bailly, Lingard, Lindelof and Rashford, replacing Mata, Lukaku, Dalot, Smalling and Jones. 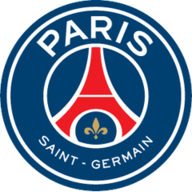 PSG were without Cavani, Neymar and Menier, but former United man Di Maria started, with Kylian Mbappe also up front. 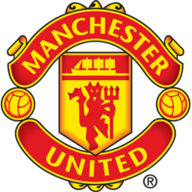 A minute later, Dani Alves' effort deflected off Pogba and inches wide with De Gea rooted, but PSG did get their second as they broke up with the pitch with Di Maria on the left, squaring for Mbappe to simply slot home after beating Eric Bailly to the ball. None of the previous 34 teams to lose the first leg of a Champions League knockout match at home by two or more goals have progressed to the next round. It should have been three but for De Gea's clawed save from Mbappe when the Frenchman went through one-on-one again, and the goalkeeper once more kept the score down, beating away Juan Bernat's fierce angled shot. And there was a late flashpoint as Pogba was sent off for a second booking from card-happy Orsato, who showed 10 yellows overall, meaning United will miss a key man for the second leg in three weeks' time. Solskjaer registered his first defeat as Man Utd boss in his 12th game in charge in all competitions (W10 D1 L1), with this Man Utd's heaviest ever home defeat in any European competition. PSG became the first French team to beat Manchester United at Old Trafford in any European competition (D4 L10 before tonight). Since the start of the 2016/17 season, only Cristiano Ronaldo (16 goals) has scored more goals in Champions League knockout matches than PSG's Mbappe (7). PSG's Mbappe became the third player to score in his first three away Champions League appearances in England, after Luis Enrique and Edin Dzeko. Di Maria registered two assists in a Champions League match for the third time, and the first time since September 2013 (for Real Madrid vs Galatasaray). Gianluigi Buffon became the fourth player to appear in the Champions League aged 41 or older (after Marco Ballotta, Mark Schwarzer and Oleksandr Shovkovskiy); he made his debut in the competition before two of the players starting the match were born (Marcus Rashford and Mbappe). The Brazilian was a huge part of PSG's defensive solidity on Tuesday, keeping United's pacey attacking threat to a minimum. He made 10 clearances, more than the entire United team put together, and his 90 per cent passing accuracy kept mistakes to a minimum as PSG built from the back.